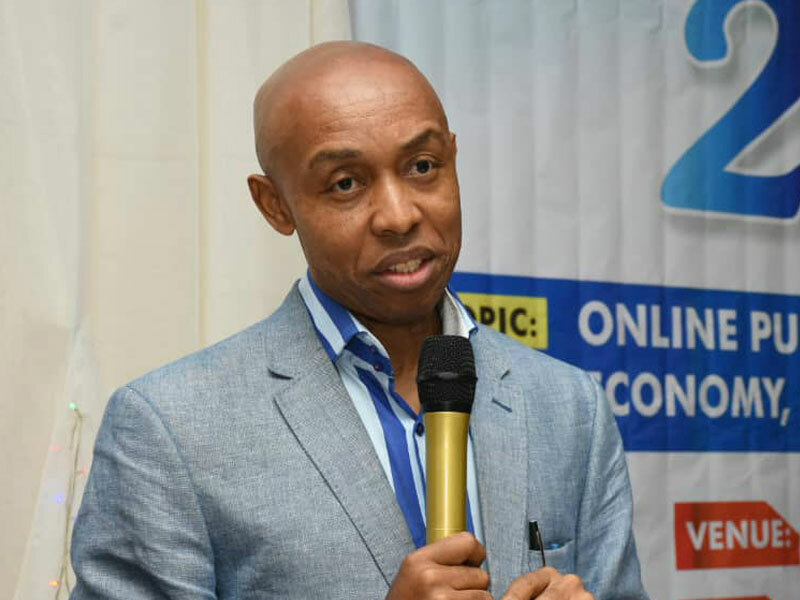 The Adara Development Association (ADA), an umbrella body for the Adara ethnic nationality in Kajuru and Kachia Local Government Areas of Kaduna State, has said it has credible information about alleged plans by the state Governor, Nasir el-Rufai, to trump up false charges against Prof. Chidi Odinkalu, a former Chairman of the National Human Rights Commission (NHRC). This allegation was contained in a statement issued by the association yesterday in Kaduna. The association also decried the incessant killings bedeviling Kajuru and other parts of Southern Kaduna. Some groups and persons, including Odinkalu, had in February this year, faulted el-Rufai, who, on the eve of the botched presidential election on February 16, announced that 66 Fulani were killed in an attack. Odinkalu then described the governor’s claimed as “a lie”. The statement jointly signed by the National Vice President and Assistant National Secretary of ADA, James Auta and Luka Waziri respectively, said: “There is credible information that the Kaduna State governor intends to trump up charges against a former Chairman of the National Human Rights Commission (NHRC), Prof Chidi Anselm Odinkalu, merely for speaking against the government’s handling of the security situation in Kajuru. They maintained that the incessant spate of killings was caused by the governor’s pronouncement that 66 Fulani people were killed, adding that the governor later increased the figure to 130. The group condemned the indiscriminate arrests of Adara people and their leaders, and demanded for their released. the incident, they are still detained. “Victims and activists who have lend their voices in condemning the arbitrary handling of the arrests are either threatened with arrests or prosecution. “Twenty three Adara children, most of whom are below 18 years, have been in prison custody since September 2018 without trial even when prisons should not even accept underage children. “This is in addition to our nine chiefs and elders that have been locked up without any justifiable reason. “Officials of Adara Development Association who are not in prison are now being hunted. These include Luka Waziri, Sebastine Barde, James Auta, Bitrus Maiwando and Augustine Jankaro who are being sought to be arrested merely by reason of their identities and affiliations,” the statement said.